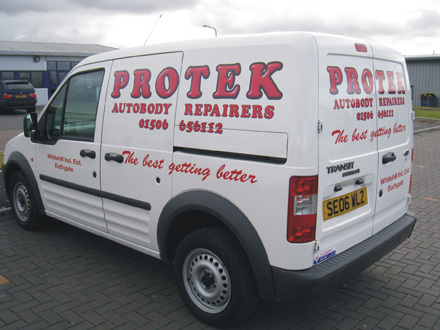 In recent years we have invested in full solvent digital printing equipment which produces fade and UV resistant prints. 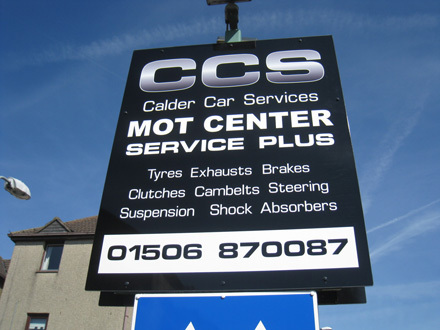 This has allowed us to offer a much wider range of products and services than ever before. 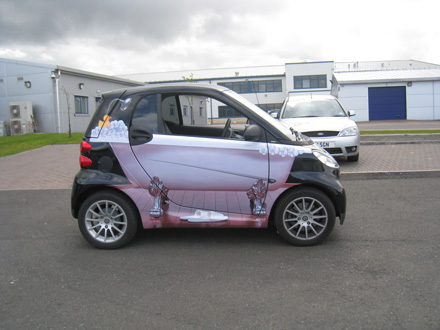 We can now print and cut digital images directly onto vinyl to be incorporated into any design. 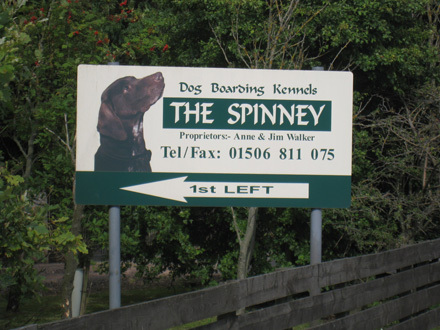 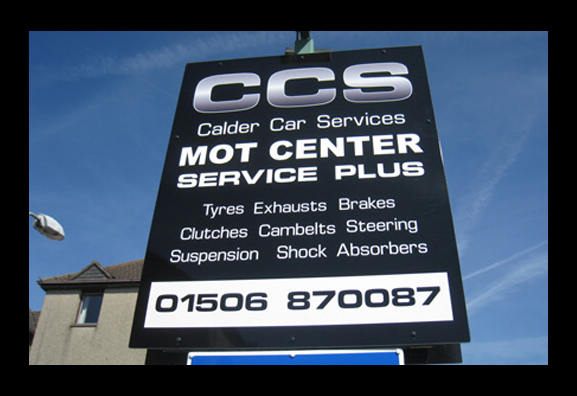 This allows us to offer far more complex designs throughout the range of signs we produce. 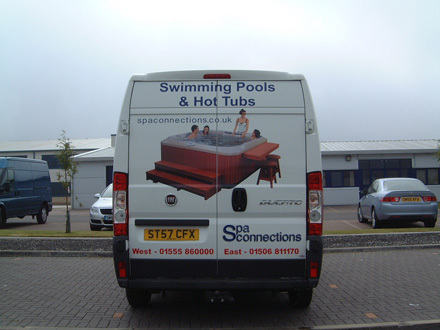 For example, vehicle liveries can be much more striking than ever before by including print and cut images such as photographs and other rendered images as part of the overall design. 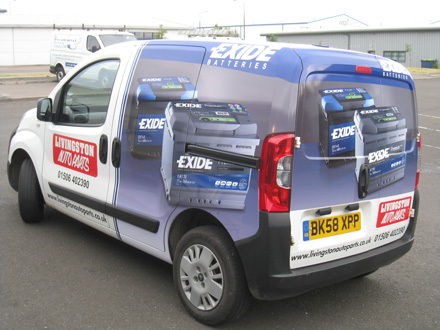 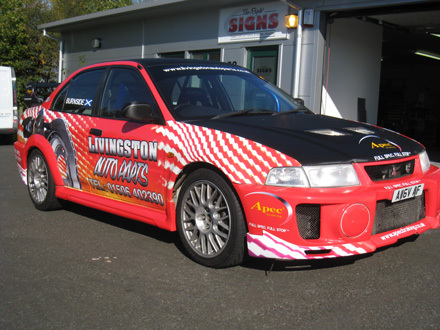 At the other extreme, full digitally printed vehicle wraps are now also possible.